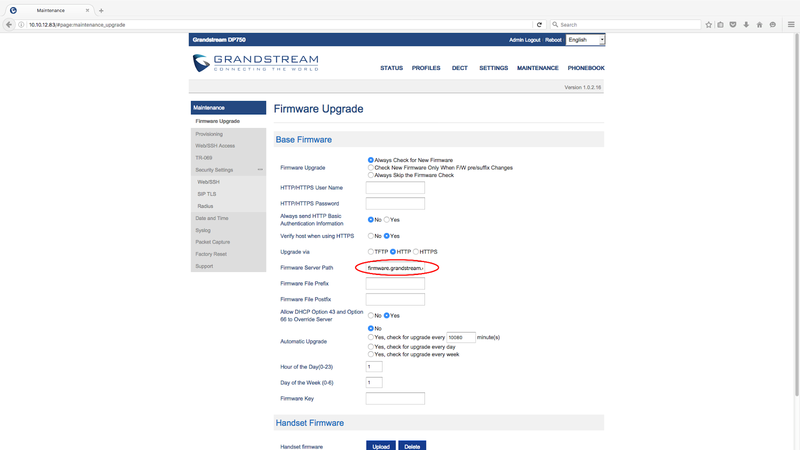 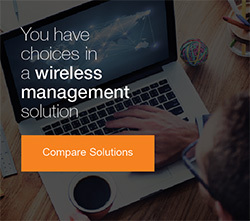 With the release of Grandstream Networks latest DECT IP Phone we thought we would blog how to upgrade the firmware on both DP750 Basestation and the DP720 handset. 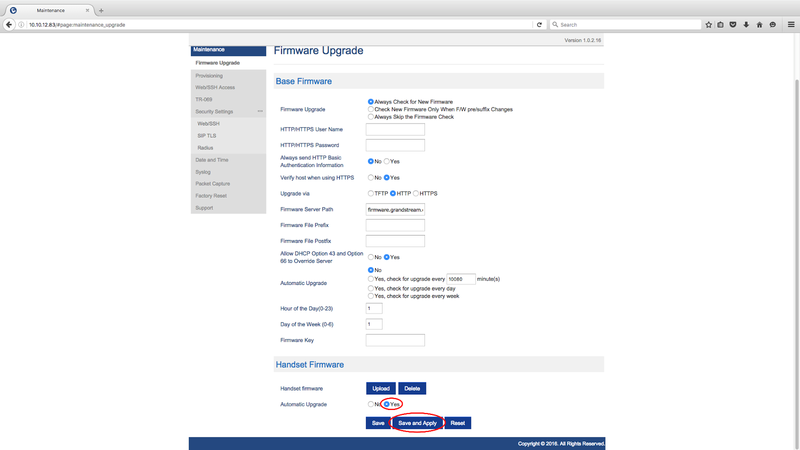 At the bottom of the Firmware Upgrade page you can also set Handset Firmware Automatic Upgrade to Yes. Reboot the DP750 Basestation. 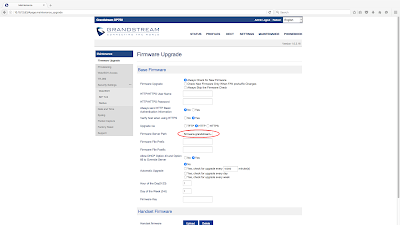 The Base should look for and update firmware on boot, sometimes the device will come back up for approximately 1-2 minutes before you lose connectivity with it again. 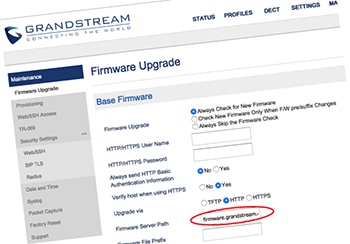 At this point leave the Basestation for a good 5-10min to finish the upgrade process.